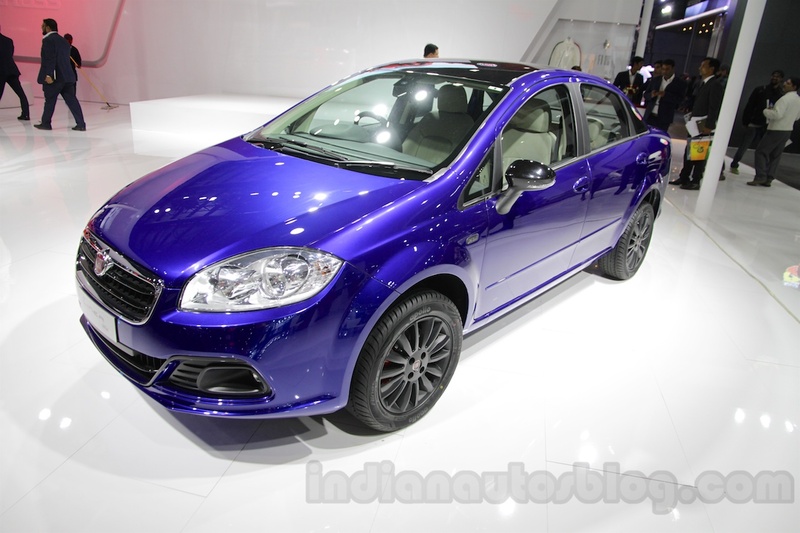 FCA will phase out the Fiat brand in India by the end of this year, reports Autocar India. The Italian marque has limped for years with outdated products and a minuscule line-up in the crowded and highly competitive market, and the parent company is finally accepting defeat. The Fiat Grande Punto was launched in India in June 2009, with prices starting at INR 3.99 lakh (ex-showroom Delhi). Despite cosmetic refreshes, Abarth variants and countless special editions, sales failed to take off. 10 years - that’s how long it will be this year since Fiat's relaunch in India. Ever since the Linea and Grand Punto arrived in 2009, the journey relied on refreshes and derivatives. Internationally, these models arrived back in 2007 and 2005 respectively. 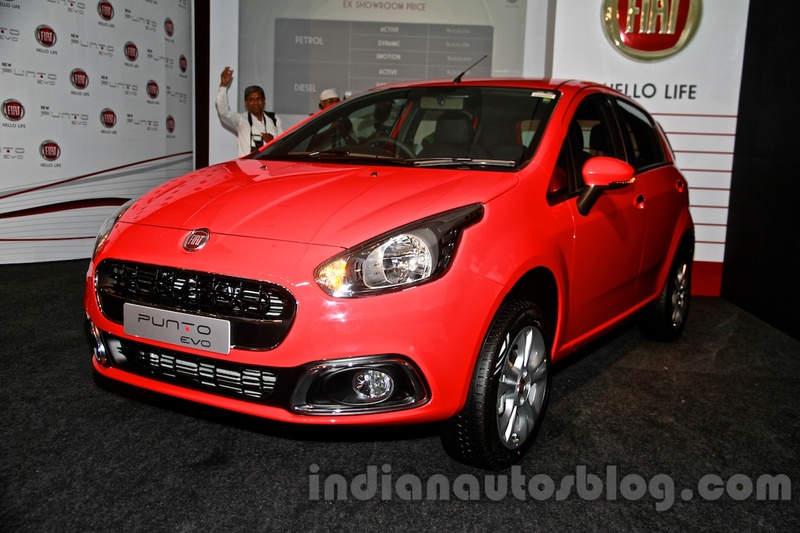 Fiat cars currently on sale in India won’t comply with the more stringent safety and emission norms in the country. Another major setback is the discontinuation of the ubiquitous 1.3-litre MultiJet diesel engine. This engine, found under the hood of models as old as the previous generation Fiat Palio to the latest Maruti Ertiga, isn’t upgradable to BSVI emission norms that take effect on 1 April 2020. For Fiat to turn relevant in India, it would require a new product line-up as well as a new engine family, with the former meaning market-specific vehicles developed ground-up. The outlay would be no less than US$600 million (~INR 4,300 crore). Such a big ticket investment is too big a gamble, and there’s no scope for solid exports as Fiat is not globally strong. The Fiat Linea went on sale in India in January 2009, and back then, its prices started at INR 5.99 lakh (ex-showroom Delhi). From 1 April 2019, automakers can’t retail cars not equipped without ABS, and so FCA is in the hurry to clear the inventory. Even cars equipped with ABS aren’t going to remain in the market for long. On 1 July 2019, speed alert system, driver airbag, rear parking sensors and driver and front passenger SBR will become mandatory. From 1 October 2019, every car will have to survive crash tests conducted under BNVSAP. Moving forward, FCA will focus on the Jeep brand for its business in the mainstream PV segment. The company plans to launch a sub-4 metre SUV and a three-row mid-size SUV by 2021.